Finally a trustworthy mechanic! Absolutely awesome customer service, Bob is wonderful. He got me in the next day and was flexible with my appointment time as I have a baby, and had a loaner vehicle ready and warm for me when I got there. Trinity will be my mechanic moving forward!! Excellent service. Very honest, knowledgeable and professional people. Would strongly recommend. Hi Kavinda thank you for taking the time to share about your experience. I know Bob always enjoys working with you. Had a great experience here! Staff are all friendly and knowledgeable! Pricing is more than reasonable. I will never bring my vehicle anywhere else! Thanks for all your help! Car runs well again, it was clear what needed to be done and everything was on time. Thanks! Disc or drum brakes, new rotors or drums, new brake pads or shoes. For most cars and light trucks. Cannot be combined with any other special. Must present coupon when dropping off your vehicle. Some exclusions may apply. 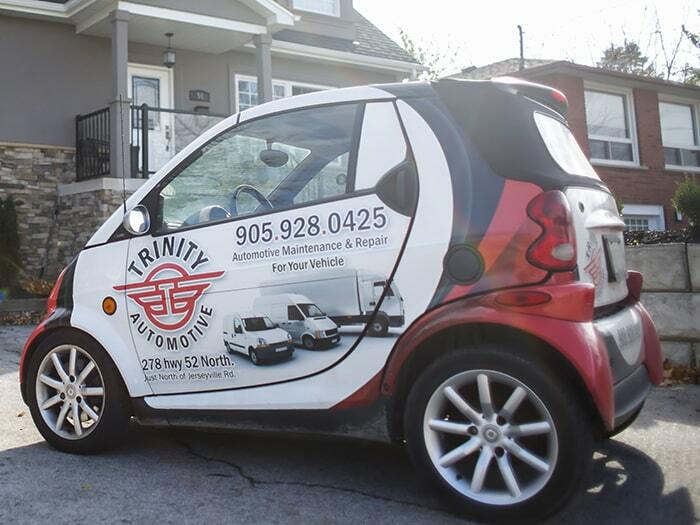 If you are looking for a reliable and honest Stoney Creek auto repair shop you can trust, consider Trinity Automotive. We are the premier auto repair and service facility in the area. Established in 2015, we've been providing our friends and neighbors in Stoney Creek and surrounding communities with dependable, affordable and high-quality auto repair and maintenance services. We have a team of experienced and licensed auto technicians who work on both foreign and domestic vehicles. They specialize in Warranty Approved Vehicle Maintenance (oil changes, maintenance inspections, fluid flushes, etc. ), Tires and Tire Storage, and Fleet Vehicle Maintenance and Repair (Sprinter Vans, Cube Vans, Diesel Vans, and Trucks). So, whether you need a small job or a major repair, let our technicians take care of all your vehicle needs and get you back on the road as quickly as possible. Inspection - your vehicle is inspected for your specific concerns or as part of a regular maintenance schedule. 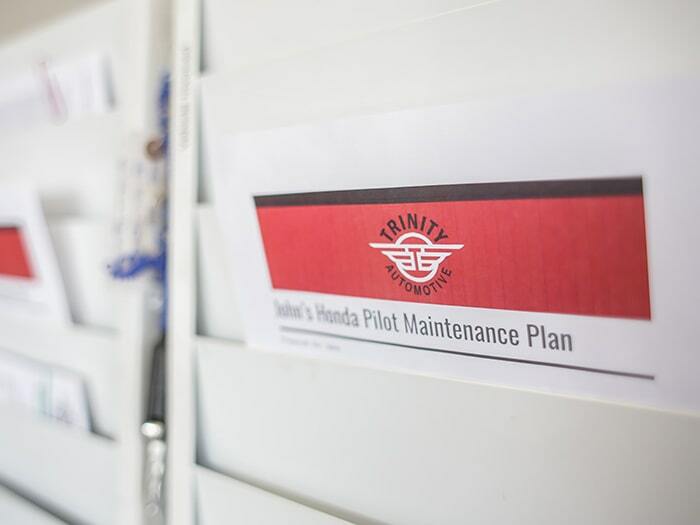 Vehicle Conditions Report - you receive an inspection report via email or text with the findings cataloged simply and clearly including pictures of the findings. 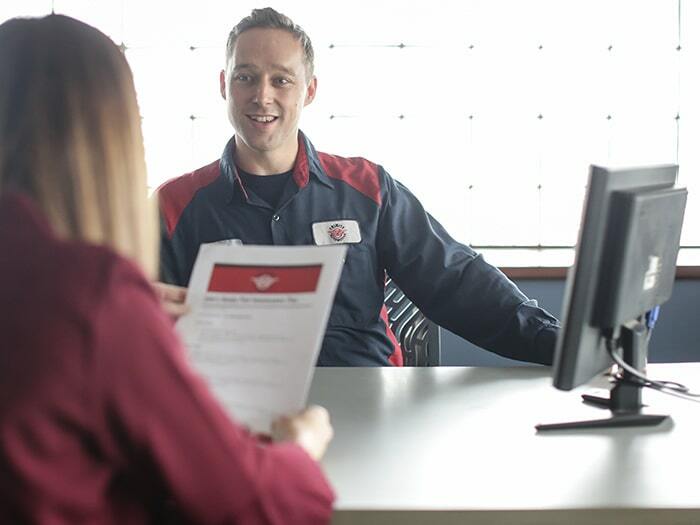 Estimate and Repair – you receive an estimate via email or in person for repairs required to correct your concerns, keep your vehicle safe and reliable, review the estimate with your service adviser and repairs are performed upon your approval. We offer Courtesy Cars, Shuttle Service, Vehicle Pick up and Drop off at your home or work, and a secure 24/7 vehicle pick up and drop off. Schedule your appointment today and see what makes us the top choice shop for auto repair and maintenance services in Stoney Creek!